While relaxing this summery, Maine morning, I am enjoying a delicious, iced coffee, as I reflect on friends whose loved ones passed on last week. Thinking of the perfection of the coffee seems to be in direct contrast to my other thoughts. At his moment, each passing seems perfectly wrong. I believe that death is not an ending, but at these times, what I know is such a loss hurts and processing such news is never easy. 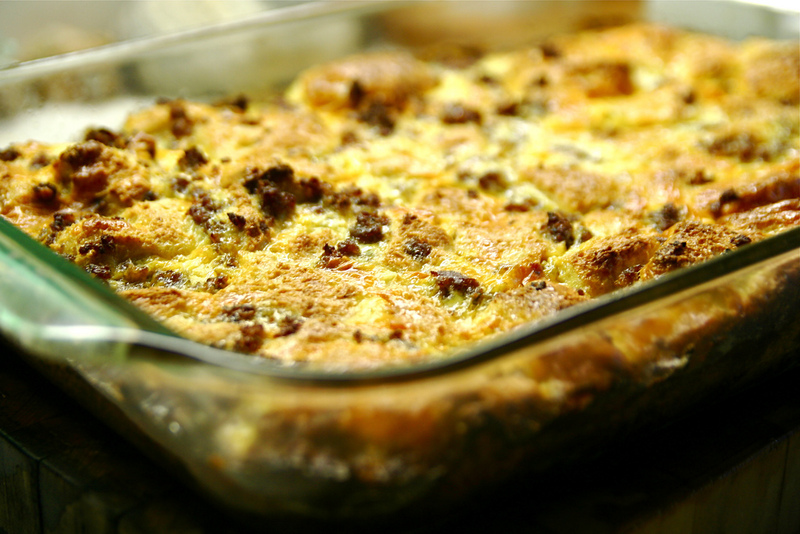 Following my mother’s passing, many people commented that my mother was “always the first to bring a casserole” when someone’s loved one had passed. She wasn’t just sharing a casserole. She was sharing comfort and empathy. It was through this small act that she enlarged her community and strengthened her surroundings. It made a difference. I too, find sharing food at times of sorrow, to be comforting and empathetic. Food possesses a universal understanding. “I didn’t know what to say, so I baked a cake” is something I have said and done. During times of sorrow, when words can sometimes fail, sharing food has magical, lingering, healing power. I was little when my father passed, but I remember the kindness of the funeral director offering me a glass of ginger ale. Later, my uncle took me for ice cream. Their gestures offered normalcy and a replacement for words that they, too, felt were inadequate. They conveyed I wasn’t forgotten. Everything would be okay. 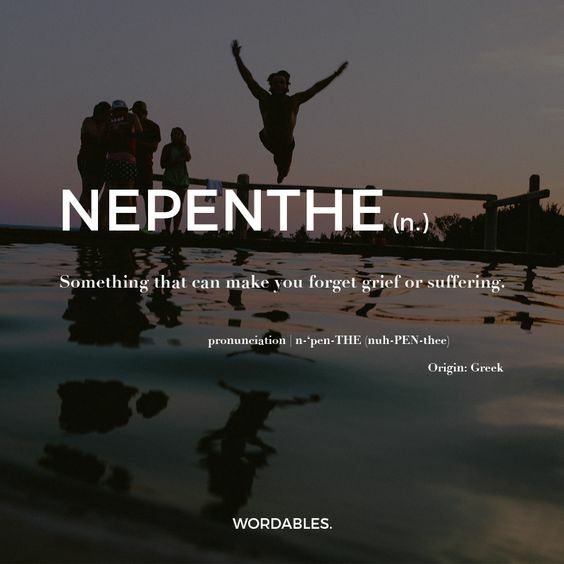 Nepenthe (nuh-PEN-thee) is something that makes you forget grief or suffering. Food can serve this purpose. Food and beverage is generally needed at the home of the bereaved or other family gathering place and at a wake, which is traditionally a time before burial to be with the deceased and bereaved. As I have spoken of in a previous column, food and drink is a bridge between people, or at the least, something to hang on to as we navigate a situation. We can find shelter behind each until we have gained our courage. In this situation, food and drink doesn’t need to be fancy and complicated. In fact, simple is better. Here are a few key, food guidelines to consider. First, the bereaved should designate someone to organize food and not be expected to help. Let your needs be known and then forget about it. You may wish to include one of “uncle’s” favorite foods. It’s thoughtful and can invoke a sharing of memories and yes, even laughter. Often food is brought to the home of the bereaved. Bring food that can be eaten cold or easily reheated. Deliver it in a dish that doesn’t need to be returned and can be used for storing leftovers. Perhaps, deliver in a dish you need to retrieve, as a reminder to visit at a later date. Casseroles and pies are symbols of comfort. Fruit and bagels can be eaten at any time. With each experience I’ve had, I remember looking at the food and thinking of the care it represented. I realize it is a gift to the giver to allow, through the sharing of food, the opportunity to express concern and to connect. Tuck a note in which includes something like “I hope the chocolate cupcakes were helpful” to assist the recipient with their thank you cards. Consider the venue. With kitchen access, a full menu can work, but I prefer a buffet which allows people to move freely, with easy access to food and drink. Again, include foods which can be re-heated easily or served cold. Loaves of bread and platters of cheeses, raw veggies, and sliced meats to be made into sandwiches or for nibbling are perfect. Children often like macaroni and cheese, chicken tenders and cookies. Remember to consider cultural preferences. Keep food, preparation, and clean-up simple. Take advantage of your venue’s clean-up service, or ask someone to be in charge. If you are an attendee, offer to help or at least clean up after yourself. Provide beverages. Water is always welcome and serves well to keep guests hydrated. Chilled, lemon water is refreshing. Coffee and tea are especially welcome, both for the soothing comfort of a warm beverage and as a pick-me-up for long-distance travelers. I’ve been to many an Irish wake where along with an Irish Wake Cake, there was served ample alcohol. Know your guests and trust your judgment. Food is provided to keep people nourished, as an icebreaker, and a comforting gesture. Excellent suggestions. 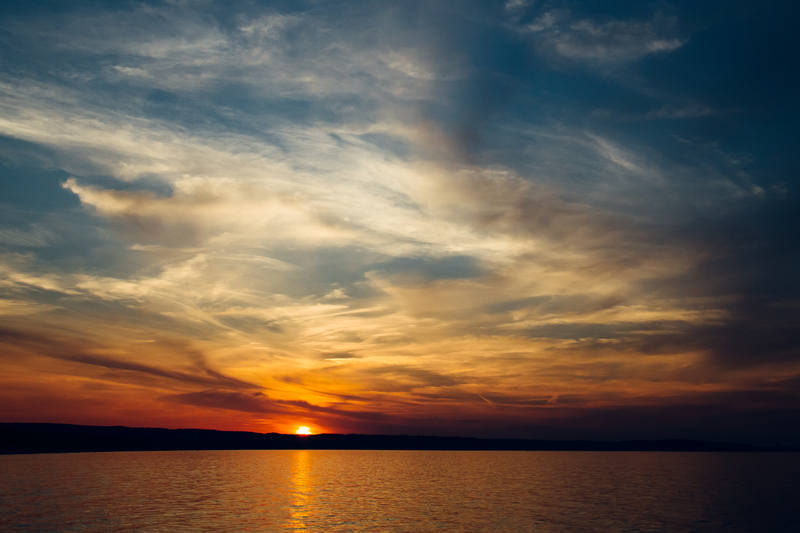 When my mother passed, I found the gifts like the extra soft tissues, bag of M&Ms, and the casserole slid into my freezer to be the ones that were most helpful, comforting, and memorable. The slew of house plants, which I did not have space for and many of which were toxic to my pets, are all gone and were more of an annoyance though I understand the urge to send one. Those in mourning often forget to eat or don’t have energy to make anything, so bringing food is thoughtful and nurturing.